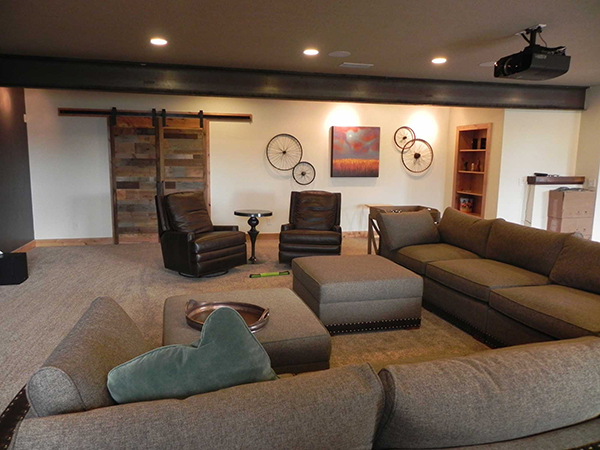 As a design / build firm, AAA Home Improvements can make your basement into a comfortable living space. Since 2004, we have been creating beautiful basements throughout the Denver Metro area. As a full service general contractor, our own licensed and bonded personnel perform all of our work. Our skilled team of engineers, architects, and craftsmen take pride in their projects.